Display your favorite baseball team logo on this colorful, top-quality, plush terry velour towel! 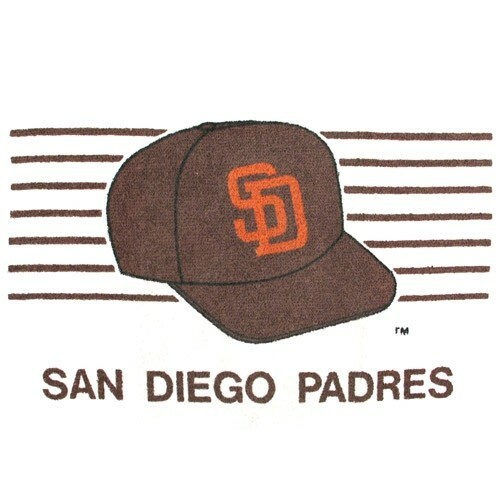 Due to the time it takes to produce the Master MLB San Diego Padres Towel ball it will ship in immediately. We cannot ship this ball outside the United States.